It’s been a long time since I stopped by Hot Topic. But every time I search for Cinderella or Elsa dresses, their website comes up. So I decided to see the items in person at my local mall. 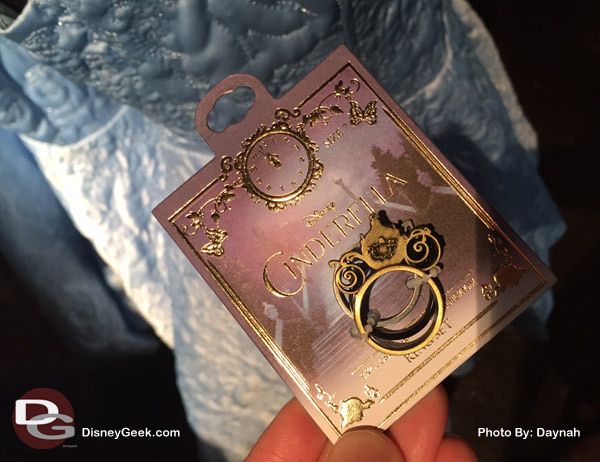 The first thing you see when you walk into the store is the lovely Cinderella items. My favorite item of course was this beautiful powder blue corset ball gown. The dress has a lurex stitched damask print on it, which feels lovely. Underneath the dress is a double layer of tulle that fills out the skirt part. On the top of the dress are chiffon straps and there’s a ribbon lace-up back. You can wear the straps on your shoulders or the side of your arms, depending on the look you want. The dress looks very elegant, yet fun. 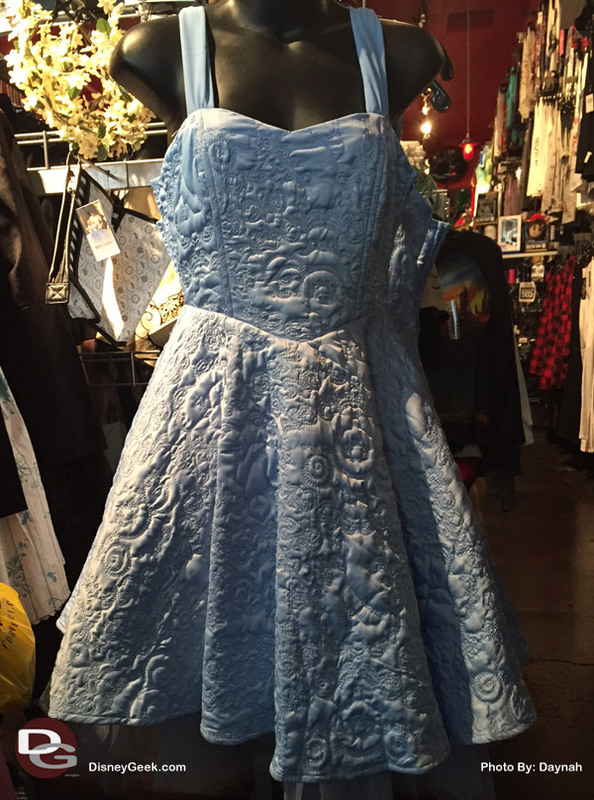 Imagine wearing it to Disneyland, Halloween, or even the premiere of Cinderella! The dress is 27″ long and made of 100% polyester sateen. Which means, it will need to be dry cleaned. This limited edition dress that’s only sold at Hot Topic is going for $64.50. 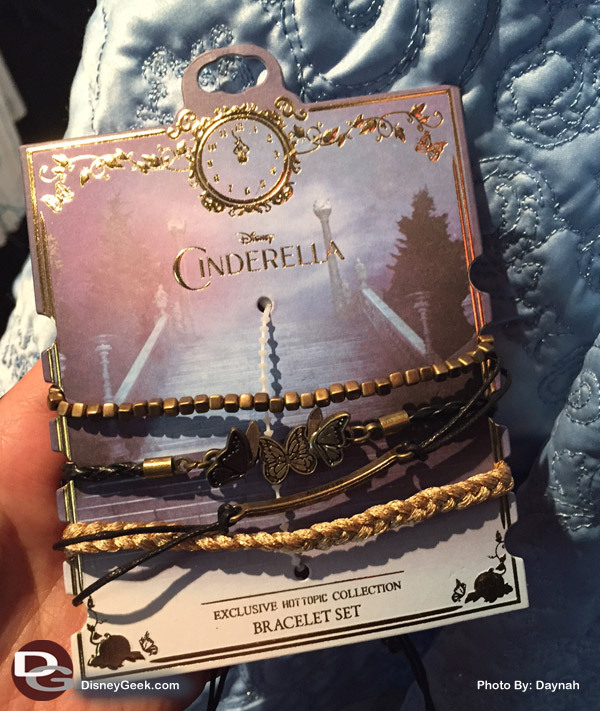 The dress wouldn’t be complete unless you have some fairytale jewelry to go with it! You can also pick up the Carriage Stack Trio Ring and Black and Gold Bracelet sets to complete the outfit. 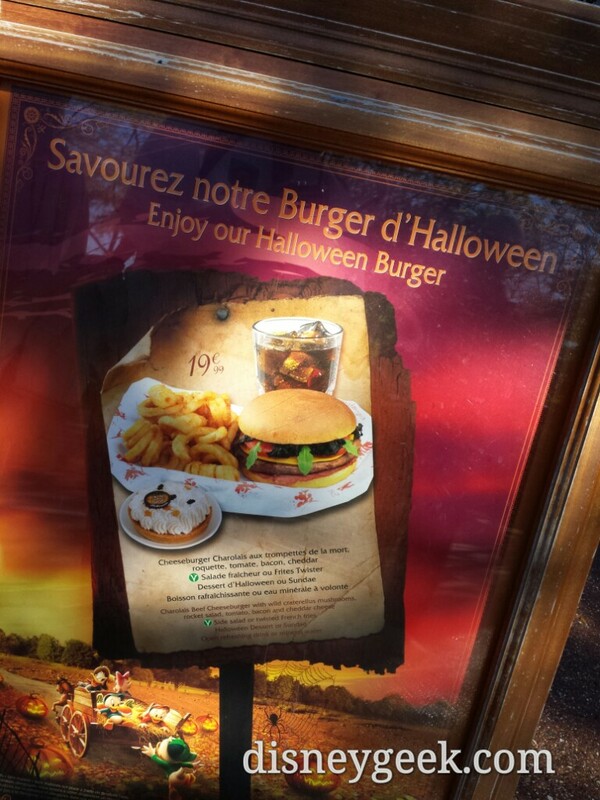 Don’t forget the glass slippers too! 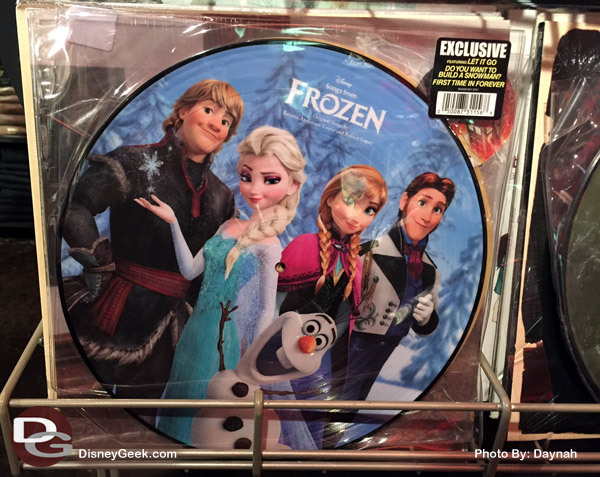 Another Disney item I found that I thought was unique was this Frozen Vinyl LP Hot Topic Exclusively at Hot Topic for $26.50. And if you like small souvenirs, there’s an assortment of pins selling for $1.99. You’ll need to dig through a big pile to find the ones you want though. Some items that I didn’t get photos of are the fun Funko Disney Pop! Frozen Vinyl Figures. Frozen Coronation Elsa and Upside down Olaf are exclusively at Hot Topic only. 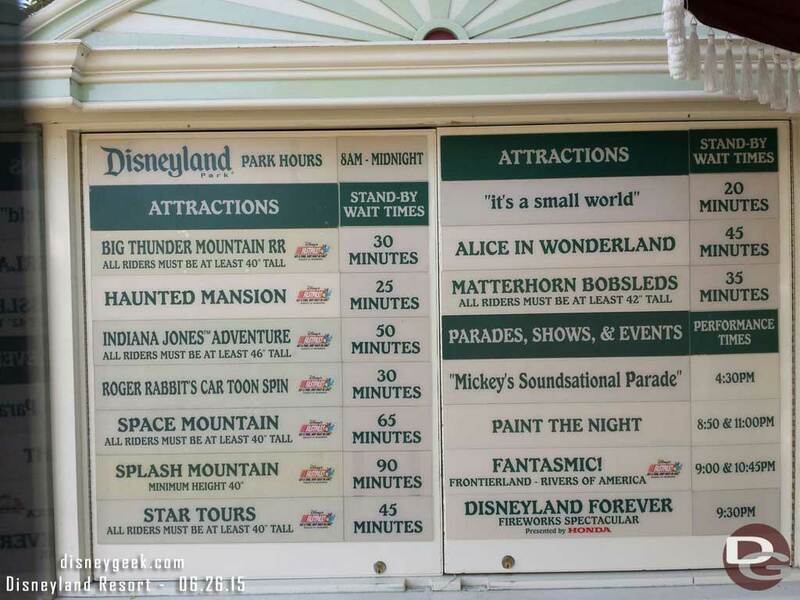 You can also find Little Mermaid, Minnie Mouse, and Frozen dresses hanging on the walls too. Happy shopping!